Bucky on Parade has ended, and Visible Bucky is in its permanent home, the Best Western Inntowner at 2424 University Ave in Madison. Over the summer while the statues were on display throughout the city, Visible Bucky has created a lot of press. Here is a brief interview about the process, along with some progress pics. Here is a segment by NBC 15, one of only two stories that they wrote about an individual Bucky. 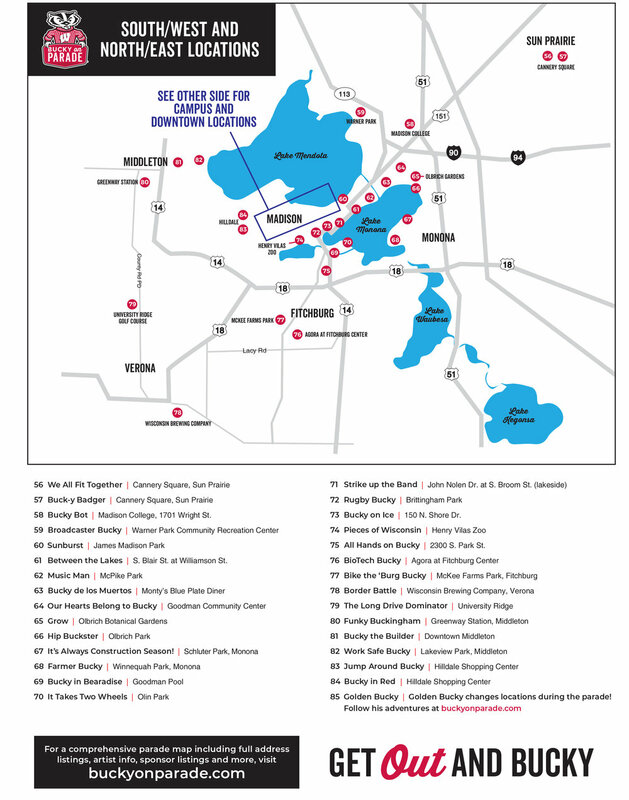 Here is a glowing review by Tone Madison, which covers art, music, and culture in Madison. Here is an article from the Isthmus about a group that has been taking photos naked with various Buckys. Here is a blog post about Visible Bucky by Ann Sinfield, of the Chazen Museum. Here is a blog post by Beth Simmons from Huesandvalues.com on Visible Bucky. Here is a reddit post under the subreddit ATBGE (awful taste but great execution). Here is another reddit post under r/madisonwi. I'll be teaching a workshop November 26-29 in beautiful Wausau, Wisconsin at the Wausau Museum of Contemporary Art. 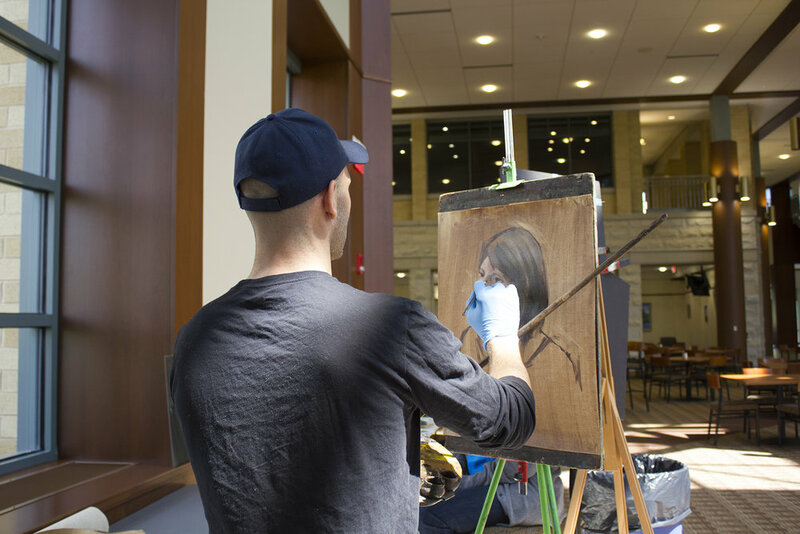 The workshop will focus on fundamentals of drawing and painting in an effort to create convincing, lifelike portraits through a coherent, analytical approach to painting. More information can be found here. I recently unveiled a project that I had been working on since January, 'Visible Bucky.' 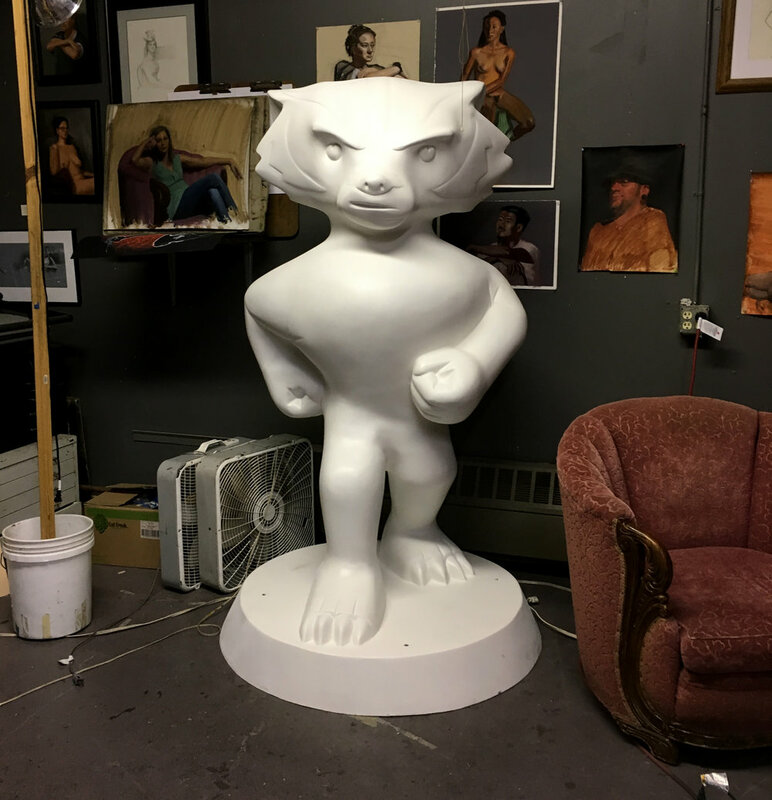 It was painted for an event titled Bucky on Parade, where artists submitted designs to paint a 6'6" fiberglass statue of the UW-Madison's mascot, Bucky Badger. 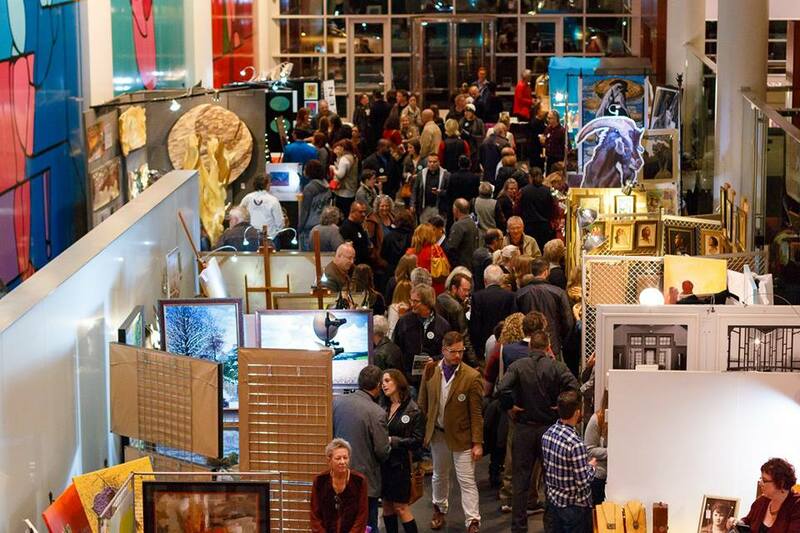 Eighty-five artists were chosen to be sponsored by local and regional businesses and individuals, with the proceeds going to various charities. I had spent 350 hours working on it, in addition to another 100 hours by my student/assistant, Sarah Gerg. The statue is on display outside Science Hall (500 N Park St.) through September, when it will move to its permanent location, the UW Hospital. 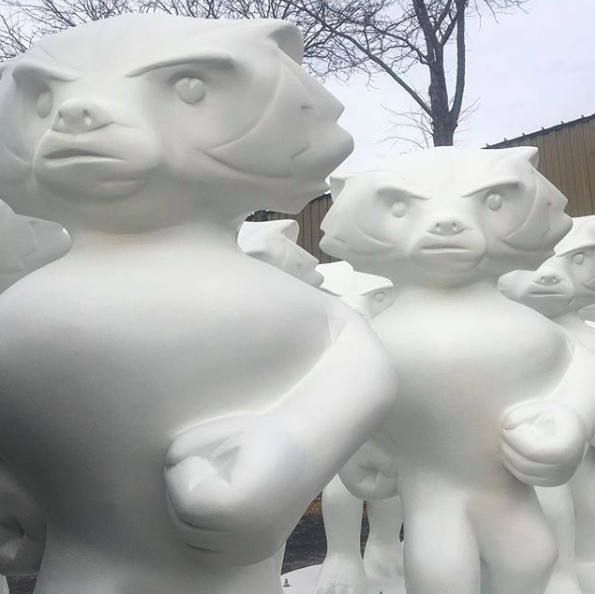 For more information, including process pics, see "Bucky on Parade" under "For the Love"
The official unveiling of my Bucky Badger statue that I have been working on over the past few months with a student of mine, Sarah Gerg, is just a few days away. The statues will all be unveiled simultaneously, rain or shine, on Monday, May 7th at 11:00am. Mine will be right in front of Science Hall, where Langdon meets Park St. After the unveiling there will be a reception at the Top of Sate Street starting at 11:30am with live music, food carts, free ice cream, etc. A digital map of all of the locations of the different Buckys can be found here, as well as below. More information about the post unveil celebration can be found here. I was quoted, along with Sarah, in an article about the event in the Wisconsin State Journal here. I'm officially out of the space I inhabited for 6 years, Winnebago Studios. Currently, the plans for redevelopment of the area include 4000 square feet of affordable artist studios below two stories of cohousing units. When construction is complete next year I hope to move back into the new space, this time with a bank of large windows that face northwest. In the meantime, you can find me and the Atwood Atelier down the road at 821 Williamson St.
For more information about the redevelopment see the Cap Times article here. For more pics of the space, including many pics of the last show as well as photos throughout the years, see here. Below are a few pics of the last few weeks in our beloved space. Eric Baillies, Will Turnbull, and myself. I'll miss these knuckleheads. 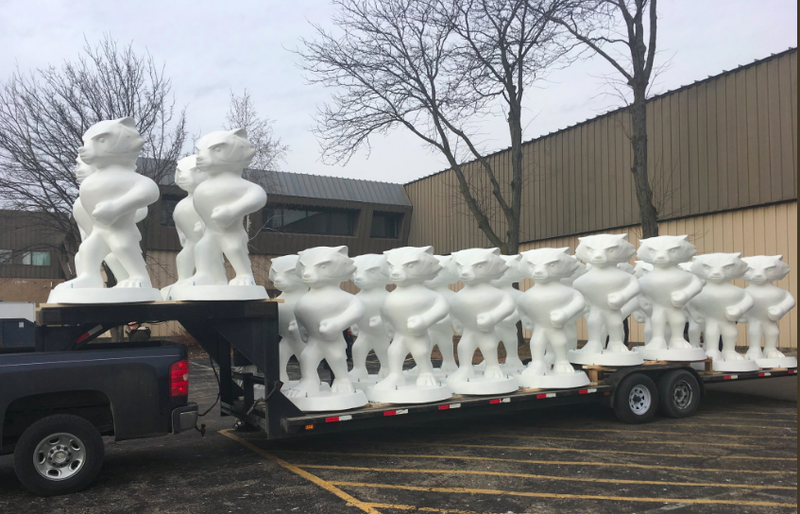 Bucky on Parade is a public art event that will bring approximately 100 life-size Bucky Badger statues to the streets of Madison and Dane County May 7­–September 12, 2018. 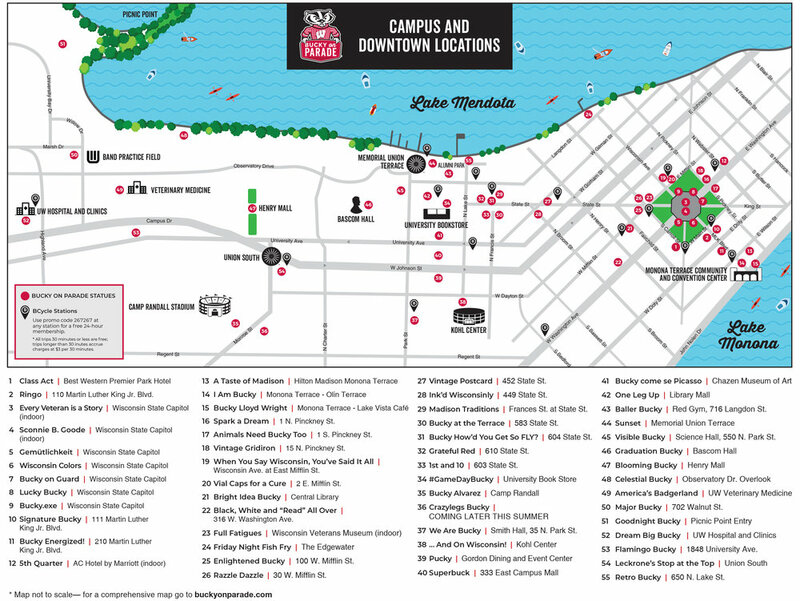 Local and regional artists submitted designs, and local businesses and other sponsors chose from the artist's proposals. One of my designs was chosen, and I have been hard at work on it. Stay tuned for the reveal in May! 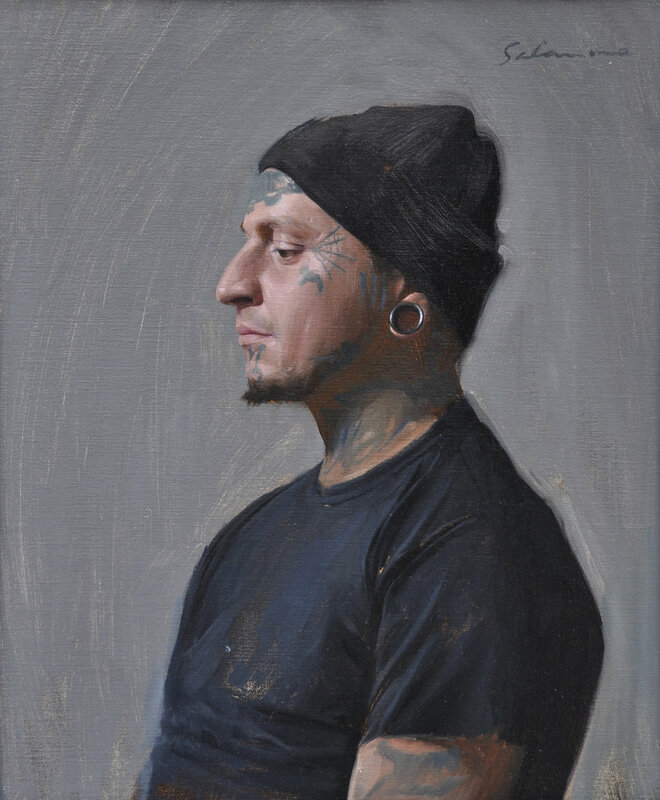 My painting of Adrian was selected as a finalist in the 13th International Art Renewal Center's Salon Competition. Adrian sat for us for a group show that I helped organize, Faces of Incarceration. More info on this show can be found here and here. It is an honor announce that I have received two awards from the Portrait Society of America. 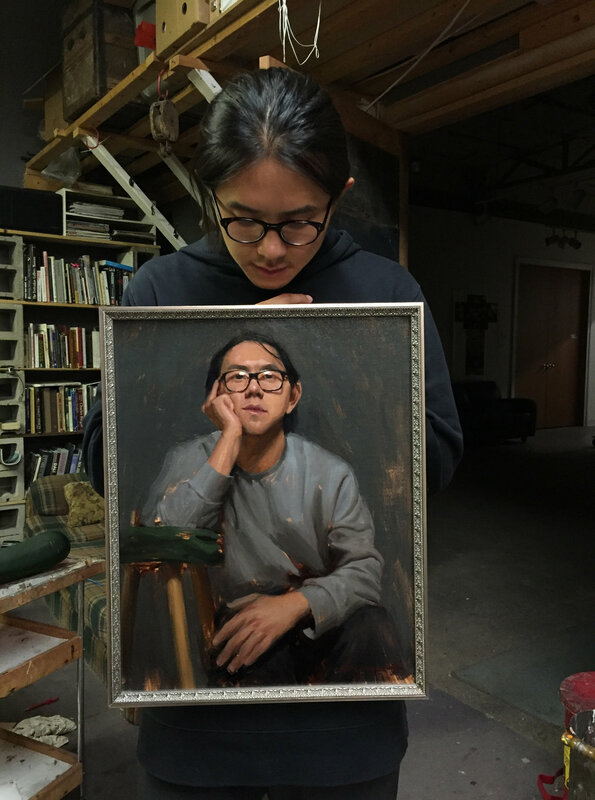 My painting of Bo received 5th place in the Non-Commissioned Portrait category and my painting, Vanitas II, received 2nd place in the Still Life category. Madison's newspaper, the Cap Times, published my letter to the editor, encouraging the patronage of local arts by businesses and individuals. A link to the article is here. Dear Editor: I'm writing in response to Lindsay Christian's insightful article "The Art of the Sale." 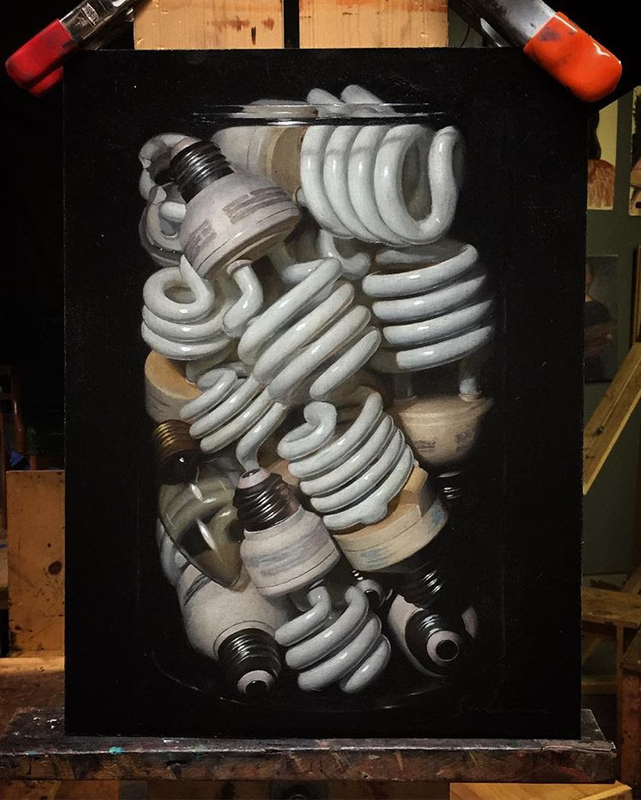 I believe that although in general Madison is a difficult place to sell artwork, it has a lot of potential to be a place where art and artists can thrive. The interest in locally sourced food results in a robust, profitable farming community, some of the best beers in the nation, food with a unique local flavor, and a public that is knowledgeable and enthusiastic about the products they're purchasing and the people they're supporting. If businesses prioritized local artwork the way that they do local food, the ambiance in their establishments would reflect the unique style of our community, the public would recognize and appreciate the artwork they see everywhere, and this could be a catalyst for conversations and sales by an informed, appreciative public that respects and patronizes its newly robust, vibrant, artistic community. Not to mention create a more beautiful, interesting city. If we can set these standards for food and for beer, then I believe we can do it for the arts. In August I was chosen to give a live painting demonstration at West Bend Mutual Insurance. I chose to paint a portrait, and so I brought my mother along to sit for me. I am honored to have it hanging in their collection, which includes over 750 works of art, 95% of which are by Wisconsin artists, including Dan Gerhartz, Tom Uttech, David Lenz, and the great Carl Von Marr. Thank you to West Bend Mutual Insurance for supporting the arts, and for prioritizing local Wisconsin artists. 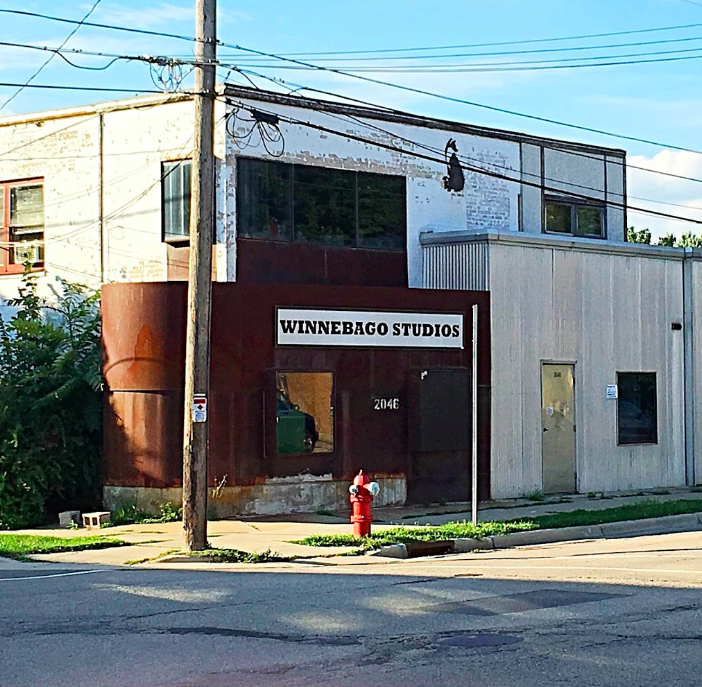 The Atwood Atelier was in last week's Isthmus regarding the future of our studio space, Winnebago Studios. There are plans for the building to be torn down and the area to be developed into Cohousing Condominiums, but with a unique component where the new development will include 4000 square feet of affordable artist studios. A link to the article can be found here. 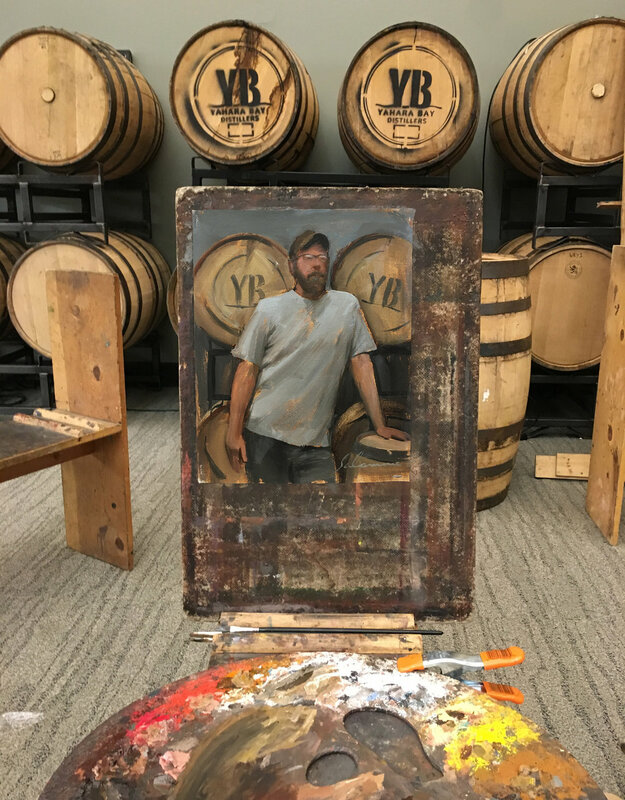 Last week I participated in the third annual Dane Arts Buy Local (DABL), an event focused on connecting artists with the community and local businesses. It was an honor to have been juried into the show, and even more so to have won second place for the second year in a row among so many wonderful artists. More information about the event can be found here. Thanks to everyone who made it out and to everyone at Dane Arts who put in all the hard work behind the scenes. Thank you to the community for the Audience Choice award, and to all of the sponsors, who made the event possible. The folks at Spoofing Willy stopped by at Gallery Night last week and did a great write up on myself and the studio. You can find their review by clicking the link here. This Thursday October 12th, I'll be participating in Dane Arts Buy Local (DABL), an evening dedicated to connecting local artists to local buyers. It will consist of 32 artists from Dane County, a musical performance, a dance component, food and drink, and a panel discussion focusing on the intersection of business and art, specifically in the music sector of Dane County. The event will be catered by Lucille and the Great Dane. The event is free, though attendees must RSVP. For more information, and to register, click here. Thank you to Johnny Justice for capturing these powerful moments at our recent Faces of Incarceration reception and panel discussion at Madison's Overture Center. I'll be teaching a workshop this Thursday, Friday, and Saturday in beautiful Door County, Wisconsin at the Peninsula School of Art. 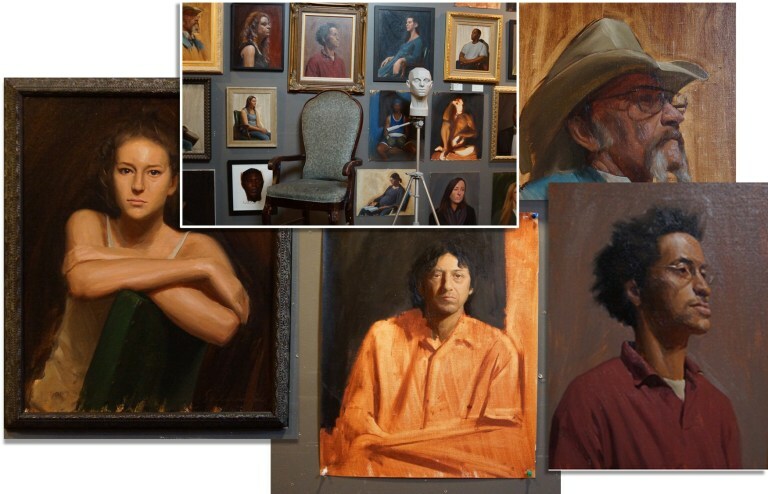 The workshop will focus on fundamentals of drawing and painting in an effort to create convincing, lifelike portraits through a coherent, analytical approach to painting. More information can be found here. 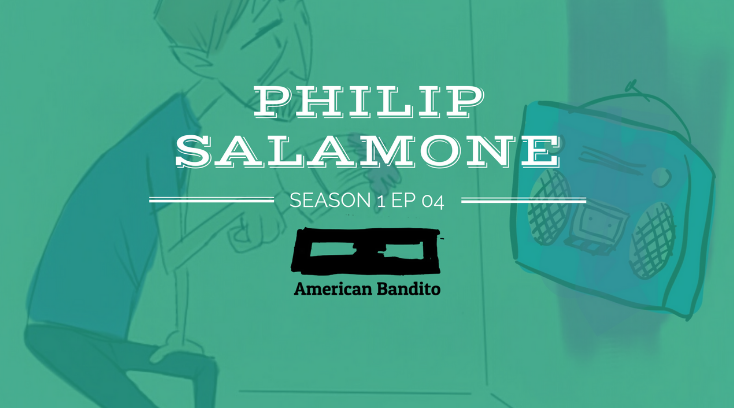 I recently had the pleasure of sitting down with Tom Ray of the American Bandito podcast. You can find the interview by clicking the link here.